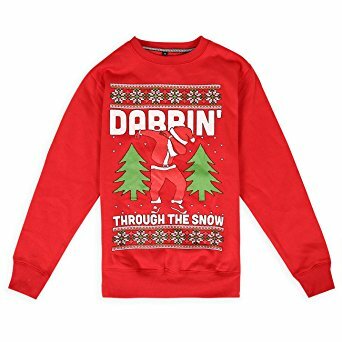 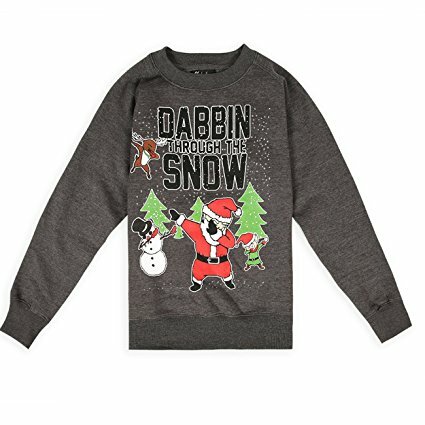 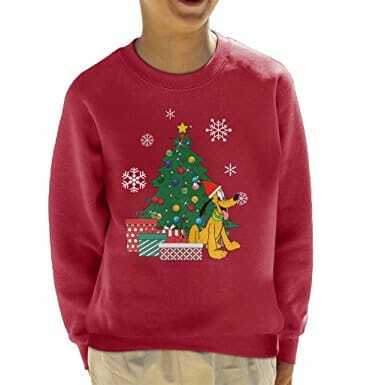 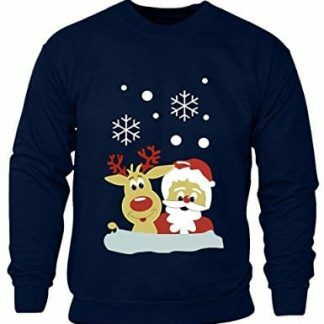 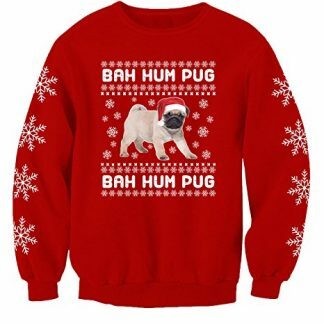 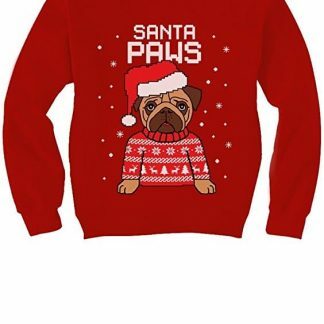 Choose from our wide range of children’s Christmas jumpers / hoodies / sweatshirts. 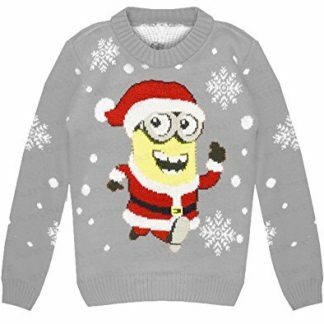 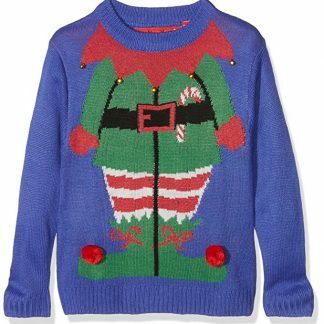 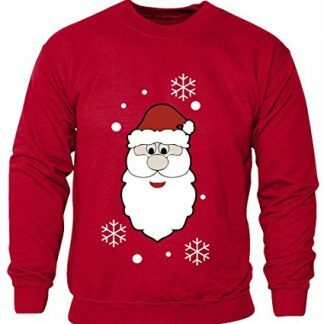 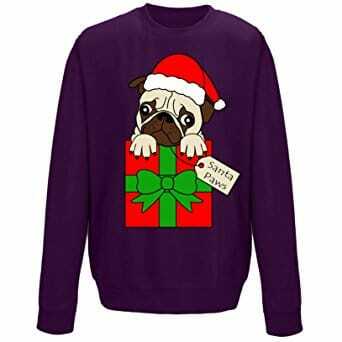 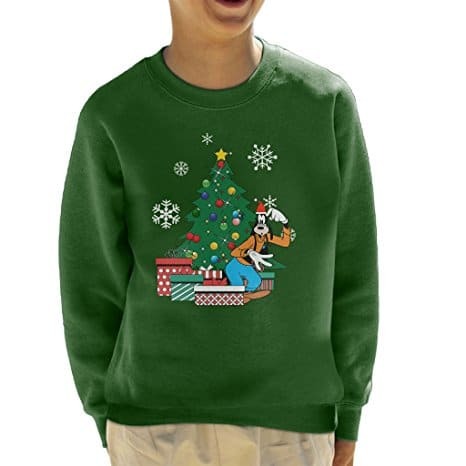 We have Christmas jumpers for boys and girls from the ages of 2 to 13. 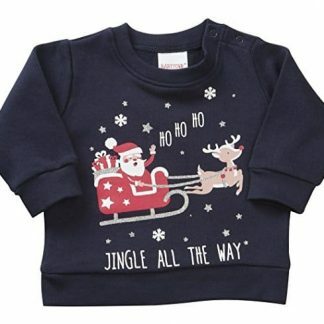 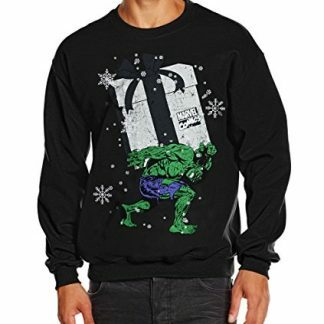 Whether its their favourite Disney character or their favourite superhero (Spiderman, we have so many kids Christmas jumpers.